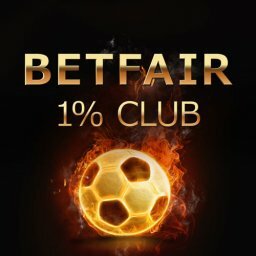 Is the 2018 World Cup a Big Deal for Matched Betting? 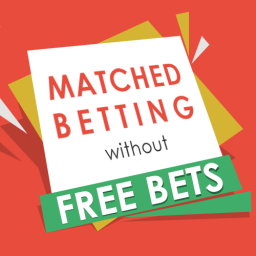 Matched betting can be a highly profitable business for you at any time of year. The tools and techniques that it uses can bring you regular, low-risk wins. 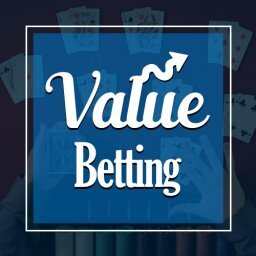 This means it can also work on many different types of bet every single day. 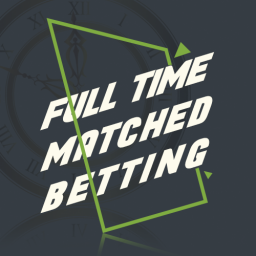 In this article, I’ll be discussing World Cup Matched Betting. 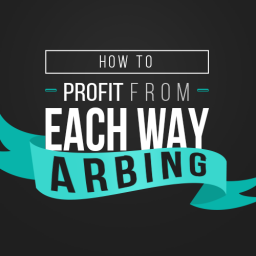 However, you might wonder whether there are extra profits to be made with this approach at certain times of year. 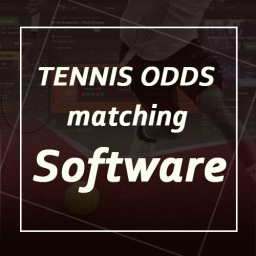 For example, are big sporting events the ideal opportunities to build up your profits with no hassle? What about doing it during the World Cup? Of course, 2018 sees the World Cup come around once again. The tournament will be held in Russia this time. It could offer some terrific opportunities to earn from World Cup matched betting tactics. Let’s take a look at how this can be done. 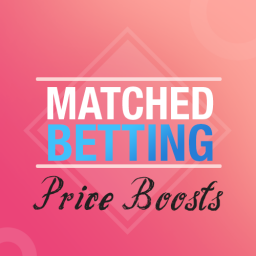 Why Is the World Cup Important for Matched Betting? Why is this football tournament so important for bookies and for punters? Well, bookies know that punters love to bet on World Cup games. People who might never normally place a bet will be tempted to do so. Plenty of bets will be made when the action heats up in Moscow, Sochi, Saint Petersburg and elsewhere else. This means that they are bracing themselves right now for a flood of footie bets during the summer. 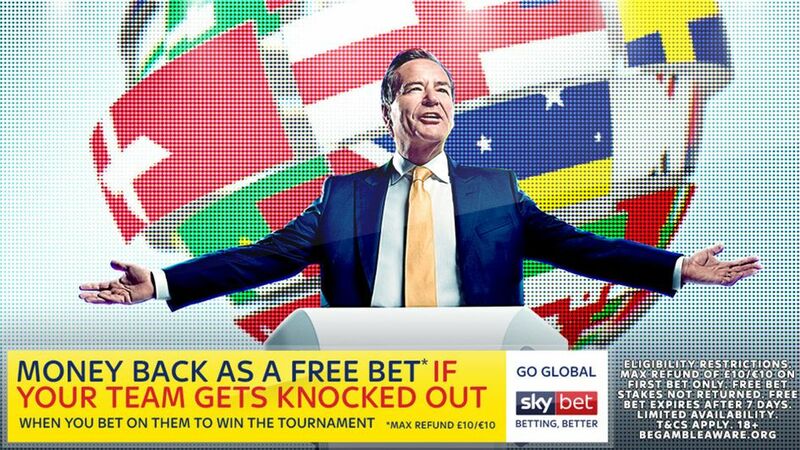 The wagers are going to be flying in thick and fast, especially when England are playing. 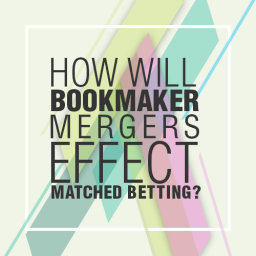 Indeed, it is likely that British bookmakers acquire many new customers in the build-up to the 2018 World Cup. During the event too. Overall, the World Cup will bring them more new punters than they get during the rest of the entire year. This means that they are going to be throwing plenty of tasty offers out there for us to choose from. After all, they know that most of the people who bet on the games are going to lose their money. This is likely to be a huge money-spinning event for bookmakers. They will rake in plenty of cash from unlucky punters who watch their bets head south. For comparison purposes, we can see the 2014 World Cup figures. This event in Brazil led to the UK’s bookies taking in more than £1 billion in bets. As you can imagine, they made huge profits during that last tourney. Especially since 10% of us were bold enough to bet on England winning the cup. In fact, the 2014 World Cup was the biggest betting event in UK history. Who wouldn’t bet on this year’s blockbuster event in Russia beating it, though? Millions of us will be following the games live on the telly, over social media or elsewhere. 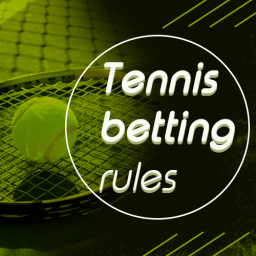 It is clear that making the odd bet is a great way of adding to the fun and excitement. Yet, we certainly don’t want to add to the bookies’ fat profits. Making profits off World Cup betting is notoriously difficult, though. They are always plenty of surprises sprung. Minnows will beat favourites and tournament dark horses emerge from the groups. All of this means World Cup matched betting could be the key to making some handsome wins this summer. All in all, there are plenty of reasons for thinking that could be a terrific time of year. 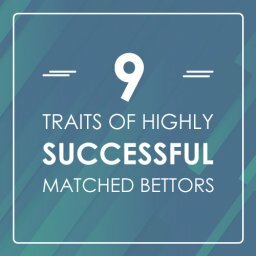 If you carry out some smart matched betting tactics, that is. When Does It Start and When Are England’s Games? The tournament kicks off in style. The first match between Russia and Saudi Arabia gets us underway on the 14th of June. They are in group A and this first game takes place in the Luzhniki Stadium, Moscow at 4pm UK time. The next couple of days sees some tournament favourites get going. Teams such as Argentina, Spain and France all play their first matches across this vast country. The current world champions are Germany. They get going against Mexico on the 17th of June. This is in group F. The match will be played in the same Moscow stadium as the opener and with the same kick-off time too. The 17th also sees Costa Rica take on Serbia and Brazil tackle Switzerland, with both these matches from group E.
England then swing into action on the 18th of June. They tackle Tunisia in the Volvograd Arena at 7pm UK time. Will they get off to a flying start? Or will our hopes be hanging by a thread after just 90 minutes of action in Russia? Tunisia might not have many players that you have heard of. But they topped their qualifying group. They have also had some decent results in their friendlies in the run up to the main event. The second England game is to be played on the 24th of June. It is against Panama in the Nizhny Novgorod Stadium at 1pm. Like Tunisia before them, this is an international team that British fans probably don’t know a lot about. Panama qualified for their first ever World Cup in dramatic fashion. Yet, they aren’t expected to make much of an impression in Russia. These initial England games show how tricky it can be to bet on World Cup games. You would expect England to win both matches, right? But would you really be surprised to see them draw or lose either of them? You just need to remember some of the disappointing group games from the past. This lets you realise how difficult they can be to predict. The English lads then end the group stage against Belgium on the 28th of June. This game will be played in the Kaliningrad Stadium and kicks off at 7pm. The Belgians have a highly-rated squad. It could be a potential group decider if all goes well in the first couple of games. After that, the Three Lions’ route through the knockout stage depends upon whether they win the group or finish second. Check out the full fixture list and dates here to plot their possible route to the final. The whole thing comes to a head in Moscow on the 15th of July. This is when the final is played and a new winner is crowned. Will it be England who take the trophy home again at last? Will Germany win it again? Could the hosts spring a surprise and go all the way? Whatever happens it is sure to be a thrilling event that keeps up glued to the screen. 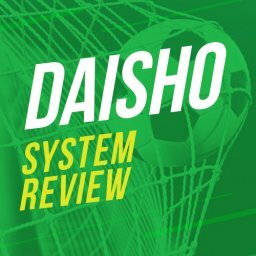 How Should I Prepare for the World Cup? Getting ready for a feast of World Cup matched betting is essential. This is about more than just stocking up on beer and snacks. Of course, if you can take time off work then this is perfect. It means that you will have more spare time to focus on the games taking place. The build-up to the big games is always great fun. Then the games come thick and fast once things get into full swing. Even more important than this are your accounts. 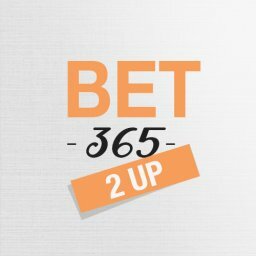 You need to set up your accounts with all of the bookies you are going to use. Doing this in advance means that you will be ready to spring into action. Opening a bookmaker account doesn’t take too long to do. 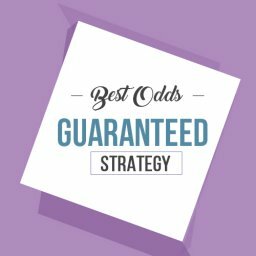 However, you need to have quite a lot of them to carry out matched betting effectively. You just never know which bookie is going to offer an unmissable deal on a certain game. Scrambling about to try and open accounts can lead to you missing out on the best offers. You should also follow Profit Maximiser. 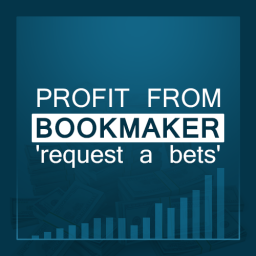 It is showing all the bookmakers doing World Cup bank builders to build up profits before the event starts. Don’t forget that you will probably want to relax and watch a lot of the World Cup games. Therefore, being well prepared allows you more time to do this. Rather than worrying about what you need to do before placing your bets you will be ready in time. Of course, even if you don’t really like football you can still earn money in this way. There is no need to watch the matches that you bet on. You don’t even need to know anything about the teams and the players. Having said that, if you love watching the footie and making money then this is the perfect combination for you. You can soak up the spectacle while watching the money in with your no-risk betting strategy. 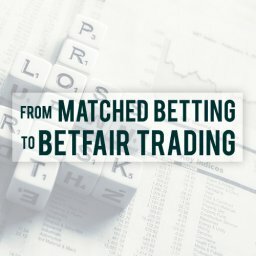 There are some solid World Cup matched betting strategies. These tactics are going to stand you in good stead during this tournament. Yet, they won’t do you much good if you aren’t aware of them. The ideal approach is to go over the strategies you are going to use. Do this even before the first ball is kicked. Take advantage of any spare time that you have in the run-up to watch the training videos. 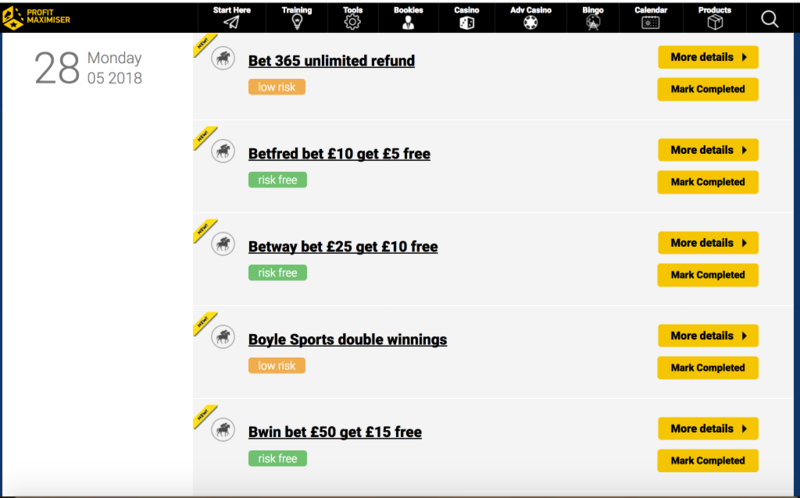 Go over Bet X get X free, risk free bet, price boosts and 2 Up section. Plus any other refund training videos. You will then be ready to put these strategies in place. Even if you already familiar with these strategies, it pays to refresh your memory. These are all under the training section on the Profit Maximiser website. Matched betting in the World Cup isn’t particularly hard to get the hang of. However, you need to understand the basics before you get going. You certainly don’t want to try and rush through a video as a match is about to kick off. Are you completely new to these strategies? Then it makes sense to give them a trial run first of all. Of course, the normal football season is already over. But you can use the same techniques in other sports too. How will you feel confident about the month of football ahead? If you know the strategies that are guaranteed to make you money. It won’t matter which team is celebrating at the end. 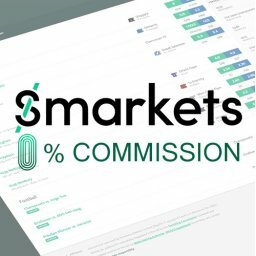 What Are the Offers Going to Be Like? It is difficult to be sure in advance what sort of offers are going to be up for grabs. The bookies to try and surprise us. They want to release eye-catching deals that we can’t resist. They will be keeping their World Cup promotions under wraps for as long as possible, for maximum effect. However, my guess is that there will be lots of big headline offers. Like there were in the Cheltenham Festival earlier on in the year. As we have seen, there is a huge market for World Cup betting in the UK. None of the bookies wants to miss out on all of the new punters out there. It is likely that many deals will be aimed at those brand new punters. People who have never gambled before, or those who only ever have a flutter at giant events like this. We can also expect it to be like the big Premier League weekends. This means lots of 2Up offers and similar deals on the go. 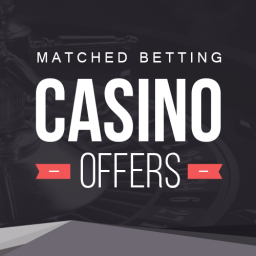 On a day to day basis, we can probably look forward to a lot of low risk casino offers. So, expect the likes of free spins to keep you ticking over. As always, it is a good idea to keep an eye open for great deals. They sometimes crop up with a short period of time to take advantage of them. Ideally, you will get into a routine. This will allow you to sweep up any new offers at least once a day while the tournament is underway. This is isn’t going to be much of a hassle at all. As we will see in the next point. What’s the Best Way to Stay Updated about the Latest Offers? Clearly, finding the best offers at the right time is the secret to getting top notch results. 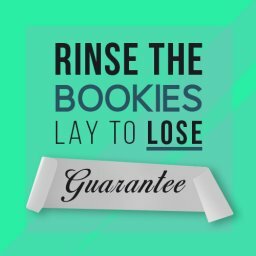 This applies to your World Cup matched betting this year just like at other events. If you miss out on the best deals there is no chance of getting the profits you should aim for. So, how are you going to be sure that you catch the deals that you need? The good news is that you can do this easily. Just look for the help of the handy Profit Maximiser offer calendar. This will let you see at a glance what offers you should be grabbing each day. You should make sure that you have enough time to glance over this handy calendar each day. Even if you are really busy at work and then rushing out to try and watch the games. There is no excuse for missing out. In addition, we will also be emailing our members. These mails will show all the best deals for the games. There is no need to worry about missing about. You will find everything that you need to know in here. Is It As Hectic As Cheltenham? No, isn’t as hectic as the Cheltenham festival. Cheltenham is all about an awful lot of races. These races are crammed into a busy schedule over 4 days. On the other hand, the World Cup is spread out over a whole month. Most days just have a couple of games scheduled during the group stage. Once we get to the knockout the games are even more spaced out. In fact, it is far more like a typical weekend’s Premier League schedule than the Cheltenham event. It’s relaxed. So there is plenty of time to get everything done as long as you are organised and prepared. Of course, this is also a great way of keeping you busy over the usual slow summer months. There are few things better on warm summer’s night than World Cup betting. Just sit back and watch the World Cup game that you know is going to earn you money. If you aren’t a huge football fan then you might not be bothered about whether England go all the way. Sure, it would be fun to see street parties and hear how excited everyone else is. Yet, maybe you aren’t too fussed otherwise. 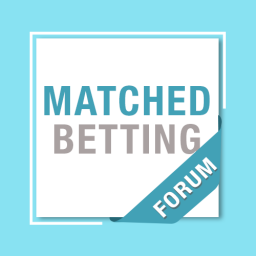 However, if you are interested in World Cup matched betting then you should be looking out a Three Lions scarf. It is time cheer the boys on regardless. This is because the offers from UK bookies are sure to be a lot better with England involved. The longer that the English team is involved the better. If things start to look really promises then expect to come across tons of terrific offer. Will the nation get gripped with World Cup fever once again? What if we get to the final? Then there is going to be an insane level of World Cup fever gripping the country. By then you will have taken advantage of offers all the way through the group stage and knockout stage too. This year’s big football tournament promises to be a hugely memorable event. This is true whether you plan to head down to the pub or stay at home. Will you invite some mates over to join you for the best of the action? 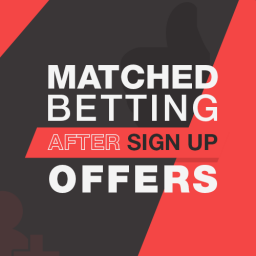 Maybe you want to make a tasty profit from matched betting. If so, then this is an even more exciting event than if you just watch it. You can take advantage of the best offers in a fairly relaxed way. 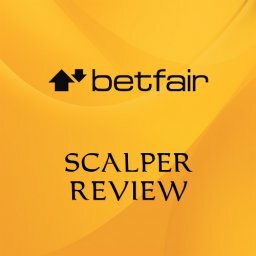 Just get fully prepared and ready to have a great summer of betting action. 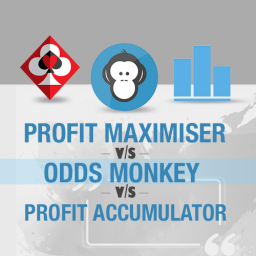 If you’re not a member already, click here to join Profit Maximiser to stay updated on the latest World Cup Matched Betting offers and strategies. How profitable do you think this World Cup is going to be? Let me know in the comments section below. Another good point is Betfair combine liabilities in the same market. 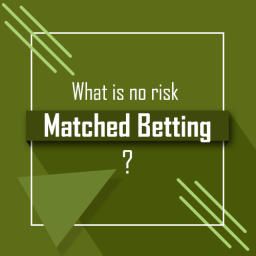 That means you have have several different selections and you are only required to have the highest liability to cover all selections. Good for those with smaller banks.